Calling all Cricuters. 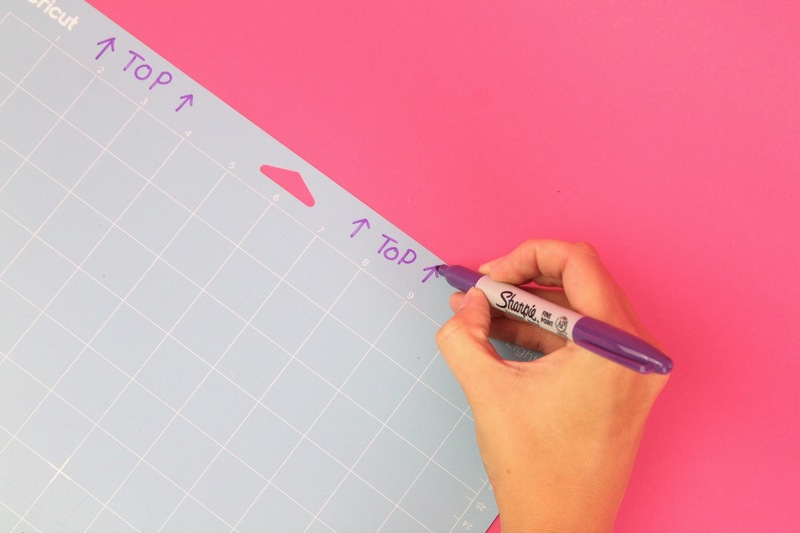 Whether you’re a Cricut pro or a newbie, everyone can benefit from these great Cricut tips. These must-know Cricut hacks are perfect for saving you time and money. 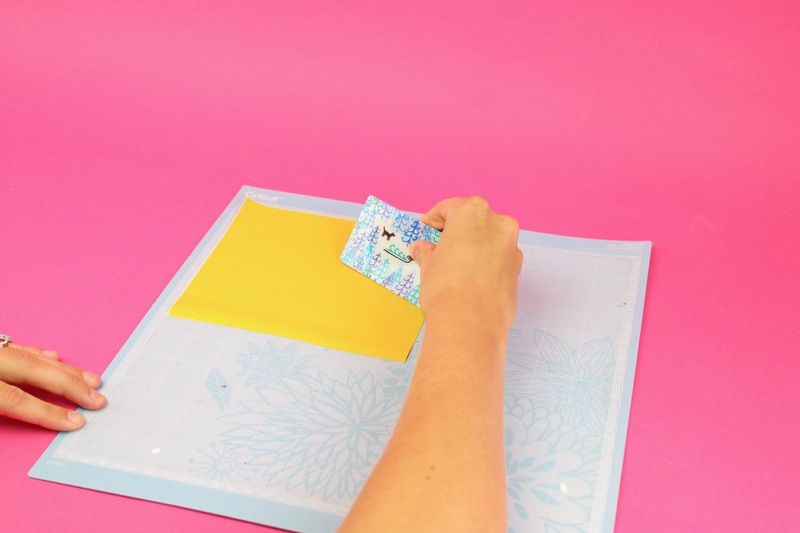 From transfer paper alternatives to ways to get more use out of your Cricut mats, this post has it all. 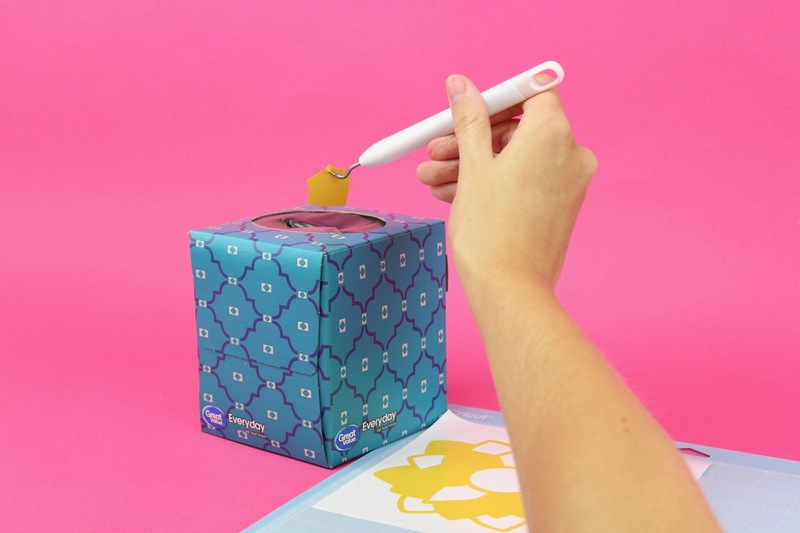 I hope you enjoy these 10 Cricut Hacks You Probably Didn’t Know. Check Out How You Can Create a DIY 3D Cactus With Your Cricut! The worst thing that could happen when you’re trying to make a beautiful vinyl project is when you go to grab your transfer paper, and you’re out! I don’t know about you, but I’ve always got some of that sealing cling wrap in my kitchen. It’s not the perfect fix, but if you’re in a bind it can be a lifesaver! It’s no secret that I use my Cricut almost every day, but you don’t have to craft with it a lot to know how frustrating it is when your vinyl won’t stick to your mat because of little pieces of paper or excess vinyl left on your mat. 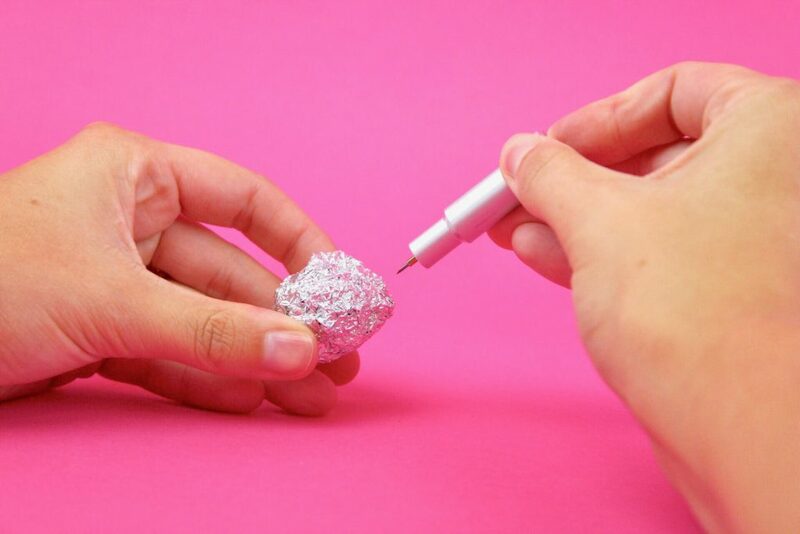 You could spend hours picking off every little piece off with a weeding tool, or you could grab a cheap lint roller from the store and watch the magic happen. This cleaner is from Dollar Tree and believe it or not it’s perfect for cleaning your Cricut mats. 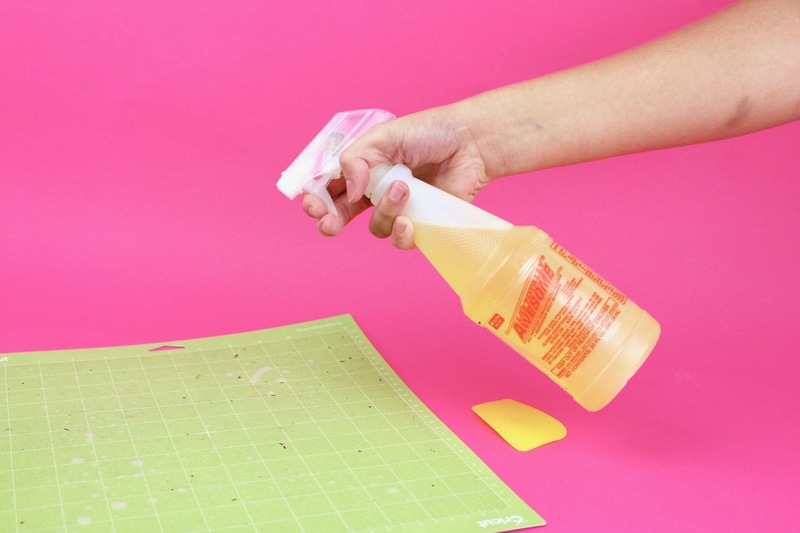 It’s called LA’s Totally Awesome All-Purpose Cleaner and it’ll be the best $1 you’ve spent in a long time. Simply spray, soak, and scrape! 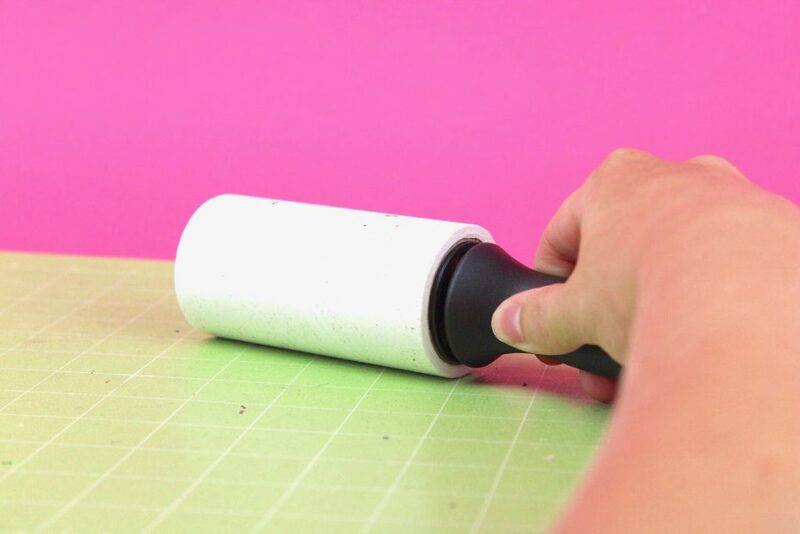 Perfect for all those small hairs and fibers your lint roller can’t get! I know for a fact you probably have at least ten used gift cards sitting in a junk drawer somewhere in your home. When you have bubbles in your vinyl and need to scrape them out, they’re my go-to. They’re firm but flexible enough to get the job done. 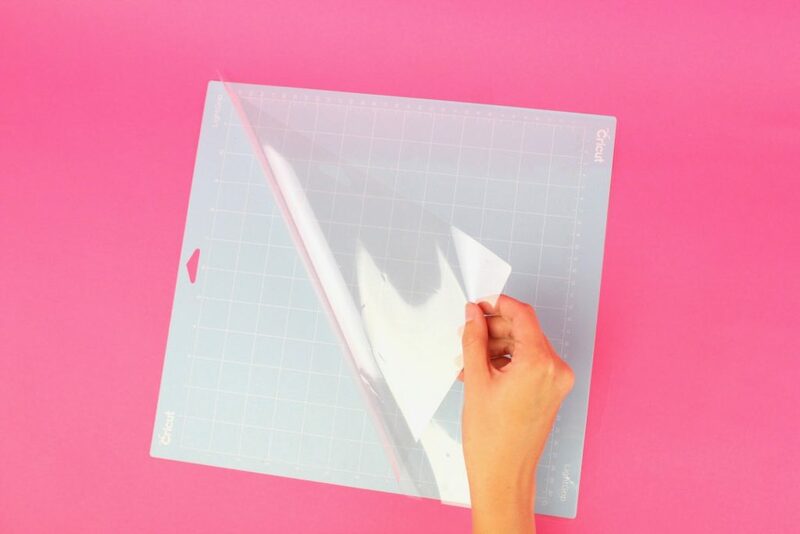 They’re perfect for scraping over transfer paper to make sure your vinyl is secure as well! I know what you’re thinking, but don’t knock it till you try it. You know those tiny pieces of weeded vinyl or iron on that you keep finding all over the floor, in your hair, or on your shoes? Well, keep a tissue box handy and you won’t believe how much of a difference it makes. Once you start using it you’ll never go back. I know it’s tempting to peel that satisfying plastic sheet off your new Cricut mat, toss it in the garbage, and get crafty; but that’s a no-no. 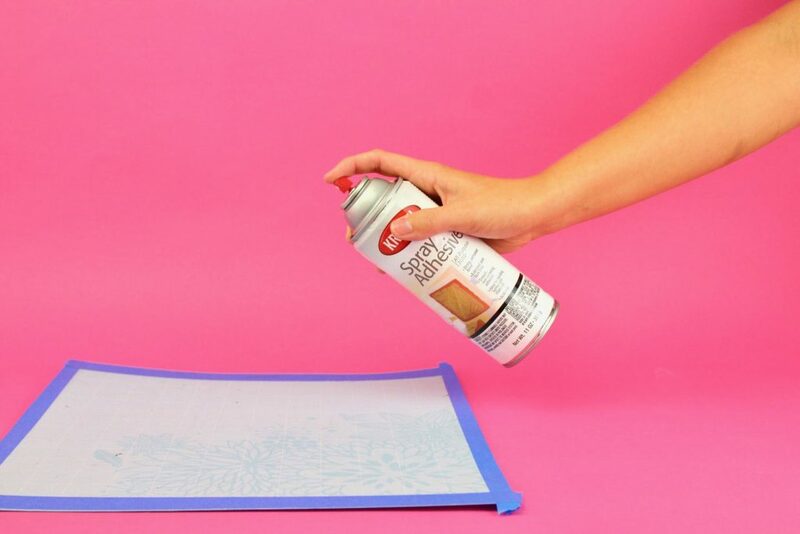 Take 2 extra minutes to place that plastic sheet in a safe place and once you’re done crafting for the day simply stick it back on your mat. It protects your mats from so much dirt and debris. News flash, these things aren’t just for dispensing bags. 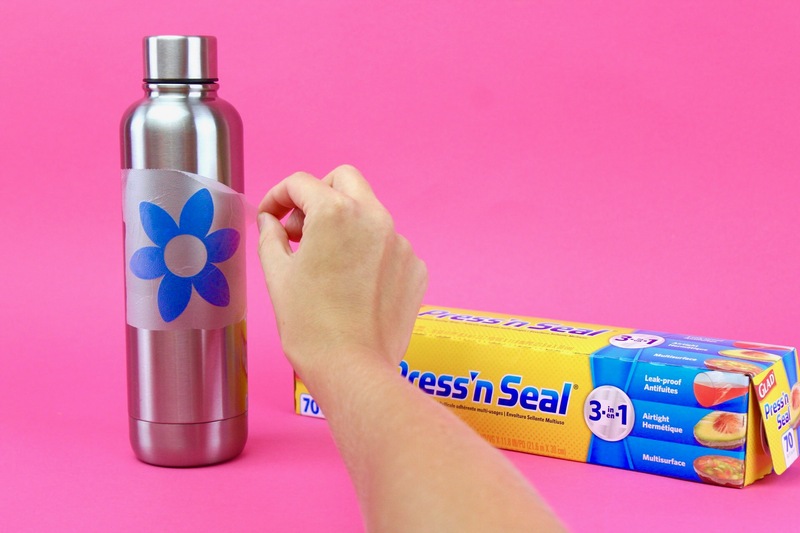 They’re perfect to fit 14 basic rolls of vinyl or iron in! Nothing is more satisfying than seeing all of your vinyl and iron on proudly and neatly displayed rather than thrown in a box. Plus it’s so much easier to grab and go rather than dig through a seemingly bottomless bin of unorganized vinyl rolls. I know I’m not the only one who’s loaded my Cricut mat backwards once or twice (or like, 50 times). I get caught up in crafting and shove it in there the wrong way. I decided enough was enough. I got a sharpie and simply drew a few arrows on the top of my mat. To be honest it’s already saved me from making the mistake a few times. The arrows catch my eye and remind me to make sure my mat is facing the correct way. It’s a small change with a big impact! I can’t tell you 100% that this does for sure make your blade so much sharper. I can tell you it’s worth trying a few times before you give up and have to buy a new blade. It seemed to make mine sharper though! After you used your lint roller (see no. 3) and cleaned your mats with the incredible spray (see no. 4), sometimes they still just aren’t as sticky as the day you peeled that glorious plastic sheet off for the first time. No worries! Grab some spray adhesive and painters tape. Tape off the edges and spray a light coat of adhesive. After its dried overnight, you’re ready to craft again! Thank you for this post! I am getting my first Cricut next month (!!!) for my birthday and I am SO excited to use it, but also kind of nervous because I have never used anything like it before 😅 I’ll definitely have to keep this list of hacks bookmarked for future reference! you will absolutely love a circuit. i got mine in January and it is super easy to use, you will not be disappointed. Can’t wait to try the tissue box hack weeding vinyl can make a mess. I already keep my plastic cover sheet, but all the other hacks are news to me! Thank you! I have had to use a marker to write on my Cricut (yikes! sorry!) BECAUSE, I kept forgetting to twist my cutting dial to the correct thickness for my project! Soooo many wasted product because I wanted to get crafting!! So exciting! You will love it! Lover the hacks! Except for keeping the plastic mat cover, all of them are new to me. Great tips! I will be looking for that $1 cleaner. If you don’t mind my asking, what’s the harm in putting the mat in “backwards”? It’s exactly the same amount of space all the way around, and I think it wears the mat more evenly when I put it in backwards every now and then. Am I missing something?? It makes absolutely no difference. They can go in the machine either way! I’m with you, I do it all the time. I load 2 colors (sometimes 4 if they are small) on the mat and it really saves time. You may have to adjust where to cut but it is quite a time saver for me. I agree sideways might be a problem but not the top or bottom. I do this! Alternating them extends the mat life! Curious about the tip on labeling your mat TOP: I have often inserted the mat either way because sometimes the bottom is more sticky. I’ve never had a problem with it before, just wondering why it cannot be used this way. I don’t want to mess up my machine or my projects. You want to always lay the clear mat the same way. That is why you put TOP on the mat.If you don’t you will possible have dirt, debris etc on the mat.This way your mat will remain clean on the side that is laying on the mat. To keep the little vinyl pieces, I cut out a piece of the clear sticky part and stick them on that. You could also use masking tape. Where can I get all the supplies I need and how much is all of it. 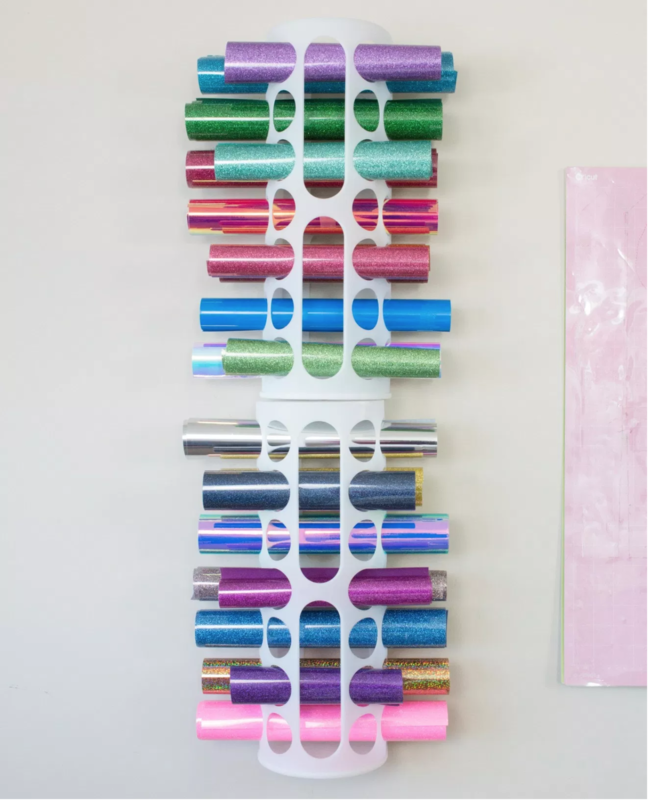 You can get most at a craft store and you amay already have some on hand! We made sure that all the hacks were inexpensive and a lot of them will actually end up saving you money in the long run! Excellent!! I have several mats that won’t stick anymore and I figured there had to be a way to save them. So glad I didn’t toss them.